The Perfect Combo- Invest your money in a nuclear camera set up that is profitable! 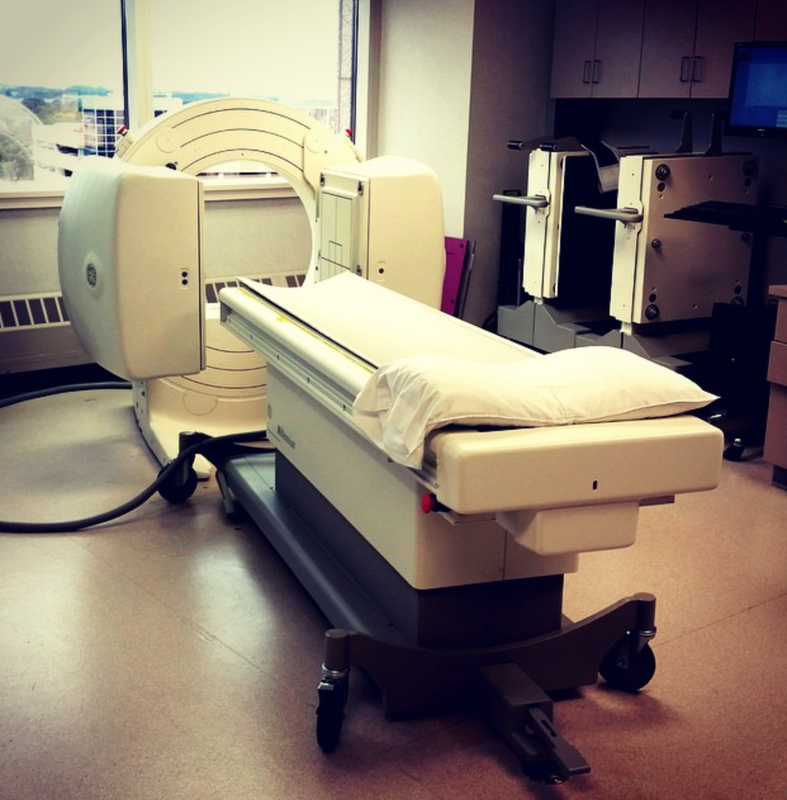 In growing numbers, Canadian nuclear medicine clinics are quickly realizing that the most profitable clinic camera set up is a Spectrum Dynamics Cardiac CZT along with a refurbished dual head general purpose camera. 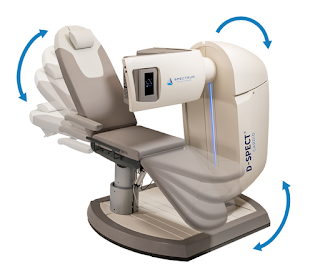 Fast results: The D-SPECT can acquire a complete gated SPECT study in as little as two minutes, improving department workflow, enhancing patient compliance and reducing the chance of patient motion. Image quality: D-SPECT’s count rich data sets combined with a proprietary reconstruction algorithm to ensure optimal spatial resolution and exceptional image quality. Dose reduction: The extremely high sensitivity of the D-SPECT detectors allows for dramatic reductions in injected dose. 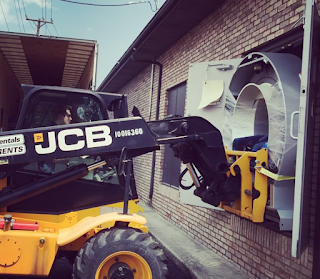 Patients and staff benefit from the lower radiation dose. 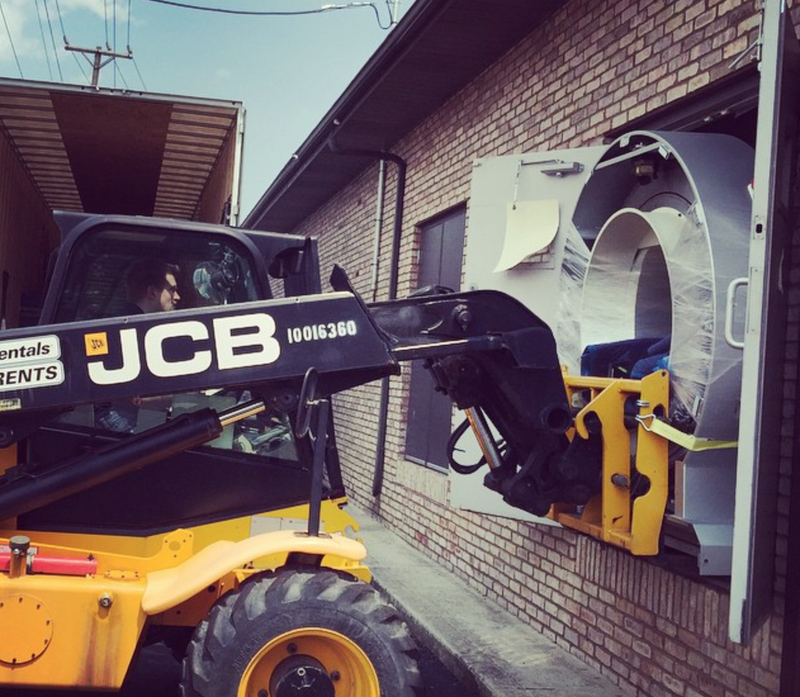 Reduced cost: The price of a refurbished gamma camera can be more than half the cost of a new nuclear camera. 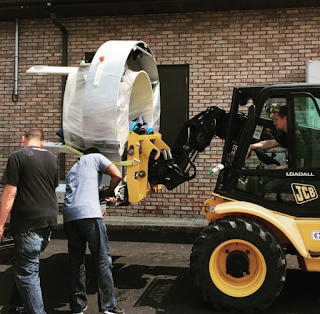 Quality: Our refurbished nuclear medicine equipment strictly adheres to good refurbishment practices and quality requirements, ensuring our systems are both as safe and effective as when they were new. Warranty: All refurbished cameras come with a full one year warranty, installation and training. Looking to move your nuclear camera in Canada? 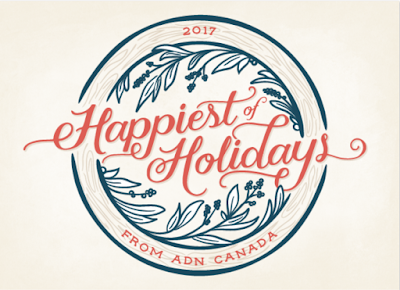 Since 1998 ADN Canada has prided itself as the leading source for Canada's nuclear medicine product and service needs. a) Deinstall your nuclear camera. b) Rig/move your nuclear camera. c) Install your nuclear camera at its final destination. We guarantee your camera will be in the same condition as it was before the move. In addition to the camera moves, we can also help with your CNSC licensing, room drawings and suggest various room layouts that will optimize your daily workflow. Give us a call at 1-905-655-4364 to plan your next camera move. *Pending certification 510(k)/CE and any other certification. Not available for sale worldwide. Ringing in the new year with another successful fully refurbished nuclear camera install! Since 1999 we have been offering quality refurbished turn-key gamma cameras to the Canadian healthcare market. We would welcome the opportunity to provide you with a quote for your next nuclear camera. Happy Holidays from all of us at ADN Canada Inc. If you are going to the RSNA this year please stop by the Spectrum Dynamics booth. 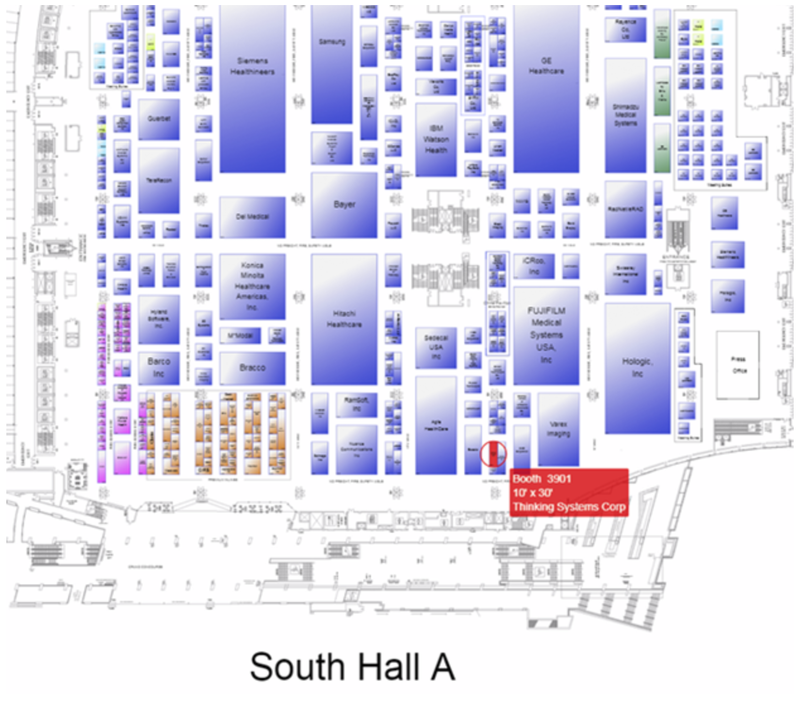 They are located in the South Hall at Booth 4757. Spectrum Dynamics adds new features to an already popuplar product. Chair weight supports up to 1000 lb / 454 kg. Display the angle of the chair/bed and detector from the current and previous scan. Display position of the heart within the field-of-view. 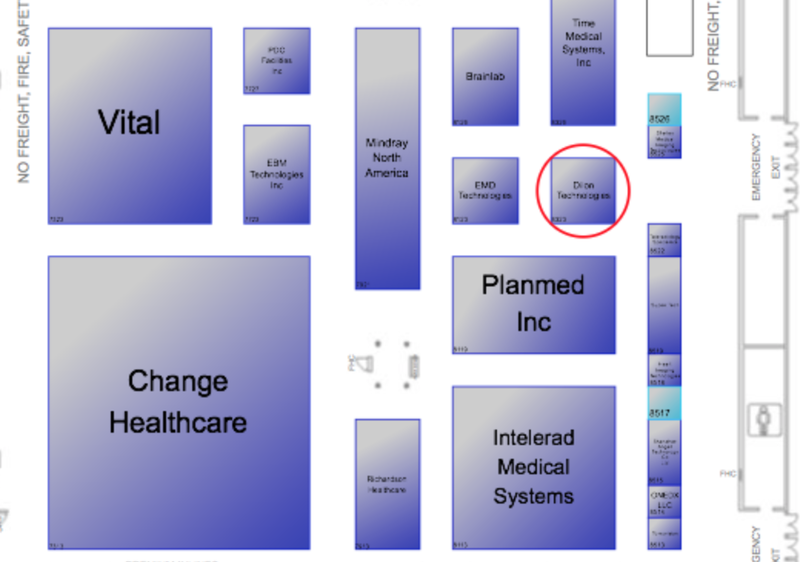 Thinking Systems, the recognized industry leader for providing comprehensive cloud-based enterprise PACS solutions for all modalities, especially for molecular imaging, will exhibit its revolutionary cloud-based PACS – TSXtreme™. TSXtreme™ utilizes the latest cloud technology and Windows 64-bit platform. It provides comprehensive PACS functionalities for all modalities with specialized clinical tools and hanging protocols. 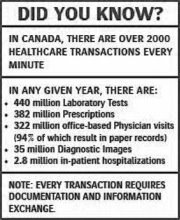 It enables physicians to perform diagnostic interpretation/reporting securely from anywhere with consumer grade Internet connections. The comprehensive features include: PET-CT fusion, SPECT-CT fusion; nuclear cardiology processing, quantification analysis and structured reporting; general nuclear medicine processing and review; cardiac PET processing and quantification analysis; SPECT and PET brain processing and quantification analysis; echocardiogram image review, measurements, and structured reporting; cardiac cath image review; radiology image review with all essential tools, such as zoom, pan, rotation, annotation, window/level, measurements, hanging protocols, presentation state, etc. ; multi-planar reconstruction. It supports all common client platforms, including: 64-bit and 32-bit of Windows (10, 8, 7, Vista, and XP), Mac OS and iOS, Android, etc. It supports multi-monitor configurations for client computers. 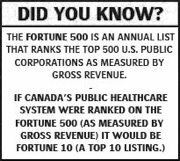 For Sales in Canada Please call 1-877-434-5311, or email sales@adncanada.ca for additional information. 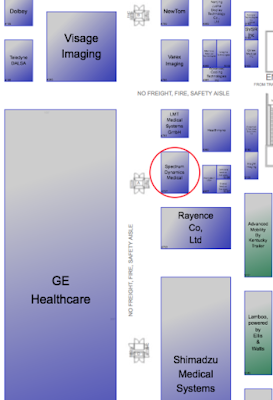 Come visit us at booth 3901 South Building Hall A (please see map below). 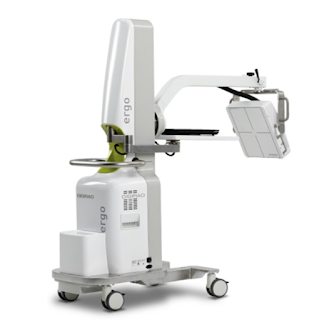 The Digirad Ergo's purpose is multi-purpose but it's compact, lightweight, portable, and design make it perfect for First Pass Nuclear Cardiac Studies. 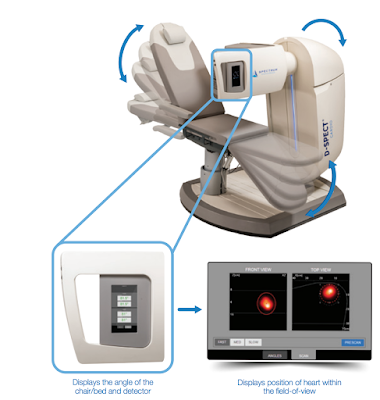 Solid-state technology enables superior positional flexibility and high-quality imaging. Versatile Its large field-of-view (12.2” x 15.6”) makes Ergo effective for a wide range of procedures. Portable The lightweight design and portable base make it easy to take Ergo from room to room or into various departments. Patient-friendly A sleek, open design makes it convenient to image patients sitting up or lying down. Effective Six easy-to-change, high-performance collimator options enable outstanding image contrast and clarity for a wide range of procedures. 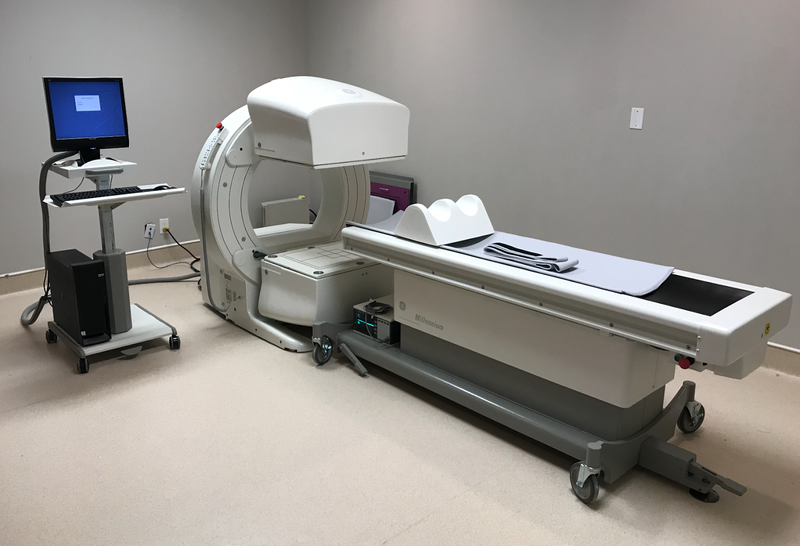 Since 1999, ADN Canada has sourced and introduced ‘best-of-breed’ diagnostic imaging innovation to the Canadian health care market from around the world. 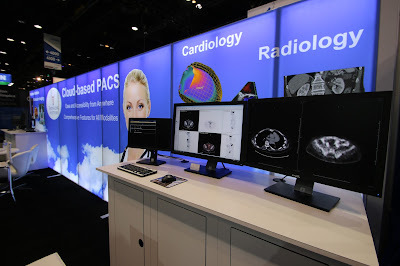 From the world’s first commercial solid-state Nuclear Gamma Camera, to KLAS® highest rated Cardiovascular Picture Archiving and Communication (PACS) System. ADN Medical Provides Solutions for Visionaries. For more information please visit our website or contact us directly. Spectrum Dynamics Medical gave an update on its development progress by showing an early prototype of the VERITON SPECT-CT* at the EANM 2017 in Vienna, Austria.